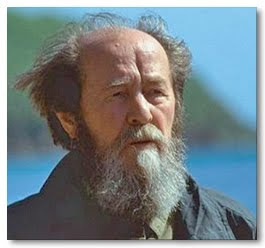 The following address was delivered when Solzhenitsyn was awarded the National Arts Club Medal of Honor for Literature in 1993. It was translated by Solzhenitsyn's sons, Ignat and Stephan. The title was provided by The New York Times, where the essay was first printed. Nothing worthy can be built on a neglect of higher meanings and on a relativistic view of concepts and culture as a whole. There is a long accepted truth about art that "style is the man" ("le style est l'homme”). This means that every work of a skilled Musician, Artist or Writer is shaped by an absolutely unique combination of personality traits, creative abilities and individual as well as national experience. And since such a combination can never be recreated, art (but I shall here speak primarily of literature) possesses infinite variety across the ages and among different peoples. From left, Sigmar Gabriel and Wolfgang Schäuble of Germany and Michel Sapin and Emmanuel Macron of France. Europe has known many religious wars, especially with the advent of the Reformers, who cut themselves off from the Papists ("Catholics"). Luther dominated Germany, Calvin dominated Geneva and Zwingli dominated Zurich. Normally political leaders chose the religious faith they wanted, which resulted in civil strife, wars, persecutions, etc. The tendency of Europeans to unfetter themselves from religious faith is not independent of these conflicts, the so-called religious wars. Constantine and the Cross (AKA: Costantino il grande) is a 1961 Italian made historical drama film about the early career of the emperor Constantine, who first legalized and then adopted Christianity in the early fourth century. 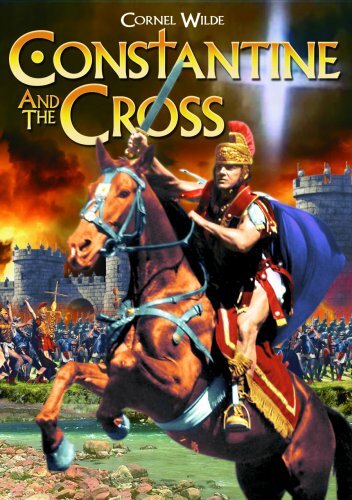 The fictionalized film (it is especially fictional when it focuses on his personal life) only stretches as far into his life as the Battle of the Milvian Bridge in AD 312. Mystical, monk-like, reclusive — those are a few words often used to describe Arvo Pärt. His music gets labeled as timeless, spiritual and meditative. The Estonian composer, born 80 years ago today, is perhaps all of these things ... and maybe none of them. Recently, Pärt allowed a film crew follow him for a year. The result is a new documentary by Günter Atteln called The Lost Paradise, an excerpt of which the producers at Accentus Music are sharing prior to its fall release. The excerpt here finds the composer at his piano, at a rehearsal of his music with his wife and musing about a healthy kind of pain in art. 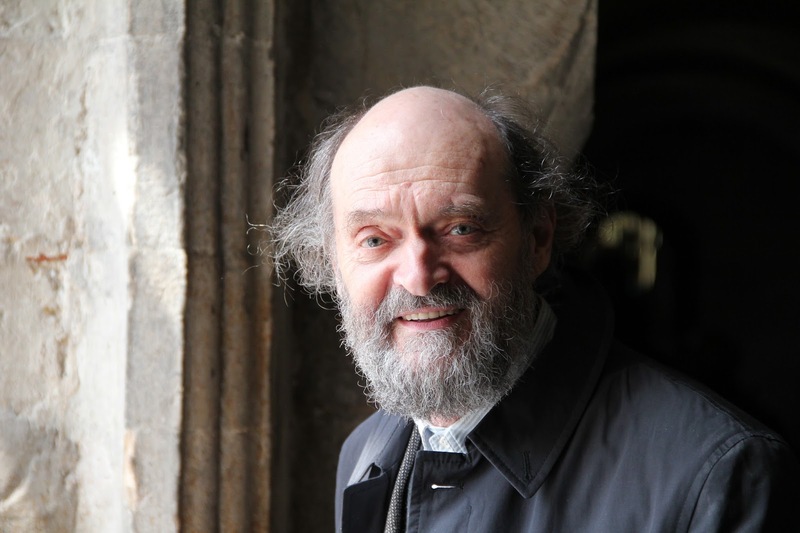 Whether you are an Arvo Pärt first-timer or a fanatic, here's a short list of things to know about this singularly fascinating artist. 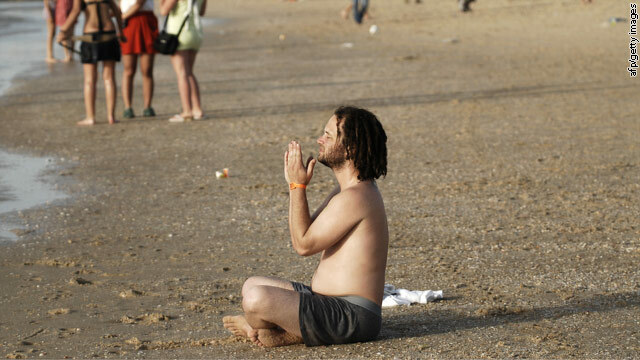 "I'm spiritual but not religious." It's a trendy phrase people often use to describe their belief that they don't need organized religion to live a life of faith. But for Jesuit priest James Martin, the phrase also hints at something else: selfishness. "Being spiritual but not religious can lead to complacency and self-centeredness," says Martin, an editor at America, a national Catholic magazine based in New York City. "If it's just you and God in your room, and a religious community makes no demands on you, why help the poor?"